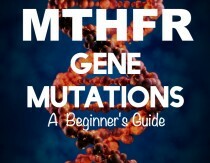 Heather Dessinger 130 Comments This post contains affiliate links. Do you remember what you got for Christmas when you were sixteen? Neither do I, but I can tell you that was the year my mom ended a huge argument between us by shoving her fist into a raw chicken, treating it like a puppet, and refusing to answer questions unless I directed them TO THE CHICKEN. It’s so easy to get preoccupied with wrapping presents (which I love giving) and checking off lists this time of year. So easy, in fact, that we can forget to give our kids the one thing that will last a lifetime: MEMORIES. Some of my favorite childhood memories happened in the kitchen: baking, throwing pasta against the wall, and even once turning our tile floor into a slip n’ slide. Unfortunately, those memories were also filled with neon cereal and fake cheese, which contributed to the health struggles I faced later on. With my kids, I want to bring all the magic and none of the junk, which is why we spent one of our mornings this week baking up sugar cookies. Since it’s pretty much the best time of year to bake, I thought I would share the recipe with you. It’s adapted from this paleo chocolate chip cookie recipe, but I’ve dialed up the vanilla and made the dough a bit more firm so that it’s easier to roll. 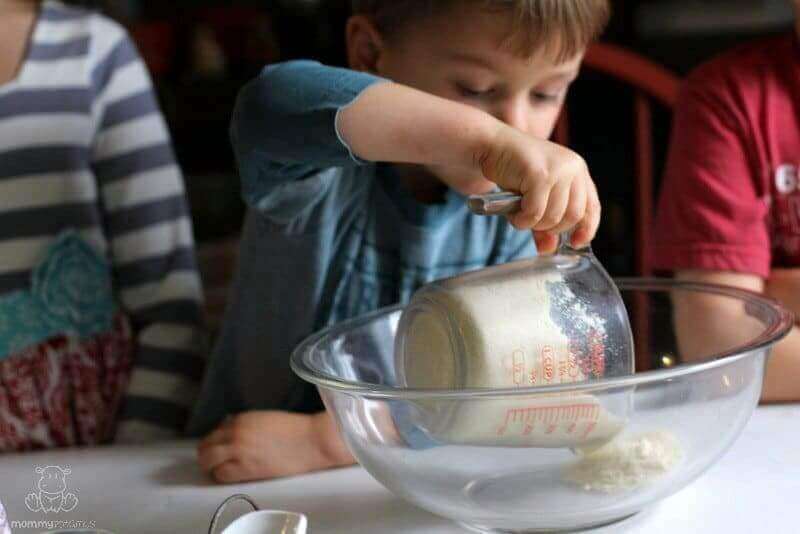 The dough and frosting are not super sweet, because I wanted my littles to be able to use sugar sprinkles liberally without the cookie becoming too sweet, so you’ll want to adjust the sweetness using sprinkles or even just plain rapadura, maple or coconut sugar over the top. Making memories is messy. You might end up mixing the frosting with a lopsided hand mixer and splatter it all over the wall. You might carefully bob and weave to prevent countless kid spills, then dump salt all over the kitchen table. You might even drop your phone in a bowl of frosting. But your kids won’t remember that. They’ll remember sprinkles, and icing, and laughter, and the way the preschooler shouted, “Yay, we’re going to eat humans!” when you suggest gingerbread men. They’ll remember YOU, guiding the way they roll out the dough and talking with them about what’s on their mind. And that’s exactly as it should be. 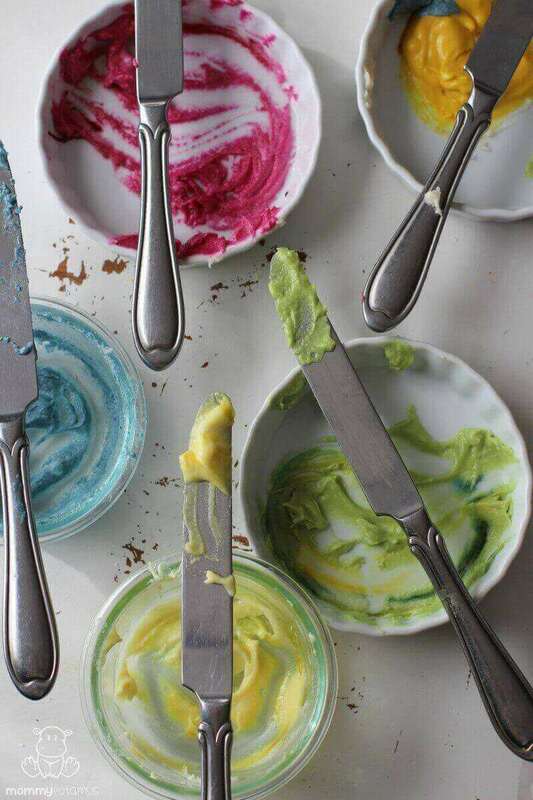 This natural food dye to color our frosting. For yellow we used a little of the yellow dye, and for orange we used double the amount. For green, we mixed yellow and blue. Roll dough into a ball and chill it in the fridge for 20 minutes. Bake for 10-12 minutes, then allow to cool before decorating. Combine all ingredients except the optional food dye in a bowl and mix using a fork (or hand mixer) until well-combined. If desired, add optional food dye until the desired color is reached. The dye tends to thin out the frosting a bit and make it more spreadable. If not using food dye, add a bit more butter or palm shortening until desired consistency is reached. My son is too young this Christmas to eat cookies, but I’m already excited about the traditions we will create as a family. I can imagine him trying to grab the cookie cutter to chew on as we make sugar cookies! Making Christmas cookies was something my mom and I did every year from my 3rd christmas to 30th. When my daughter turned 2 (she’s seven now) I introduced her to the fun. My son is 3 and enjoying his second year of cookie making. We all get excited deciding on shapes and toppings. My son is all about sprinkles and my daughter loves rolling out the dough. Me….i love it all! The mess. Our matching aprons. Burnt cookies. Cookies with waaaaaaaaaaaaayyyyyyy to much icing. Just thinking about it makes me smile. My girls would love the star cookie cutters! Ohmygoodness, they would. Also, they love sprinkles. Anything like glitter, actually. With my daughter I can see using it all. She loves to bake cookies and cakes and to decorate them. With my son it would be the rolling pin, he would be trying to hit us with it. He just turned 1 and is in this horrible hitting stage. My child would use the natural sprinkles. 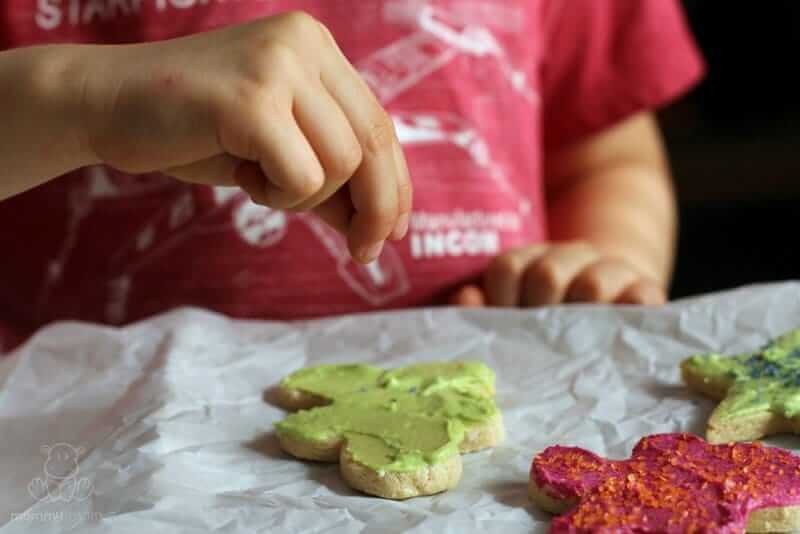 With food allergies we have never been able to have the opportunity to decorate cookies with anything other than homemade frosting because we can’t afford the ingredients. My gift would be to see her face when using these ingredients. My kids would love the naturally colored sprinkles and food dye the most. They’ve been on a restricted diet for years and colored cookies is something they’ve never experienced. My kids would love the sprinkles so they could eat them all by themselves. Sprinkles and food dye for sure!!! My girls would adore the sprinkles. We try to limit food dye in the house, but will make an small exception when baking sugar cookies during the holidays. This is awesome. I was a huge cookie baker (esp sugar cookies for each holiday) and hate the thought of not having the same fun with my toddler. I was just thinking the other day if I could concoct some sort of non-crap sprinkles…..she will love those! I just made cookies with my son tonight! they are cooling as I type! 😀 He would definitely use the cookie cutters most as he pulled them out to use tonight but was a little bummed when i told him we are making chocolate chip cookies and the shapes wont hold as nice. 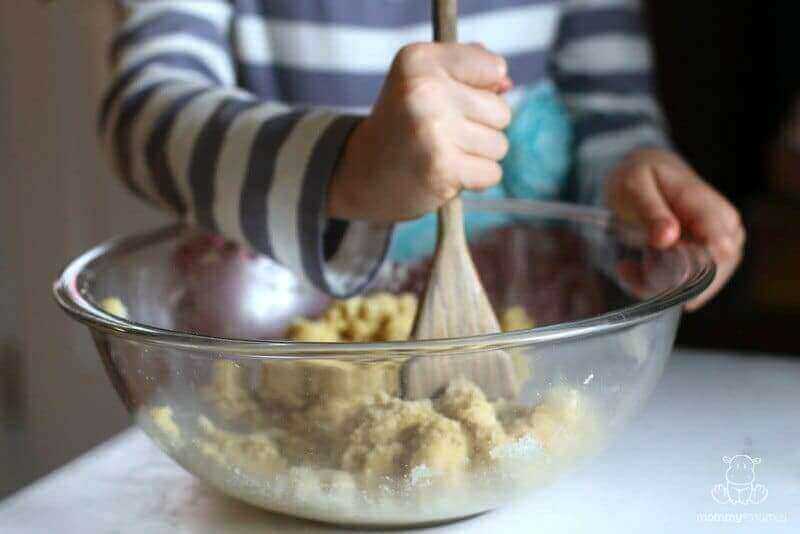 ( he was totally happy when we got to roll the dough into balls though) I LOVE making memories with my son and never really shy away from messes unless it’s mud on tan carpet! My son will be one year old on Friday. He is too young to really understand cooking, but he loves food and he loves to be in the kitchen when I am. He will have a blast banging the spatula against the jelly roll pan while I mix up our favorite recipes. I am making my own food coloring from, well, food for his birthday frosting, but it would greatly relieve holiday stress if I had some that I could just pull out of the cupboard. The sprinkles (my 5yo calls them “strinkles”)! My boys would love the sprinkles! Everything looks awesome! Probably the rolling pin… or the cookie cutters… and she’d probably eat all the sprinkles in one sitting! Lol. My kids would use the sprinkles and the dyes the most. They use both on everything they can. I think the rolling pin would be a hit! I love the idea of natural sprinkles for sure! The rolling pin:) my kiddos love to roll out pie crust, cookies and our favorite dinner rolls! The rolling pin! I have a half-sized one now, and it is hard to use! Thank you for the reminder to re-focus on what really matters! My son LOVES sprinkles, but he’ll likely use the cookie cutters the most. He will love it all though…”mommy, can I help?” is often heard when we are in the kitchen! 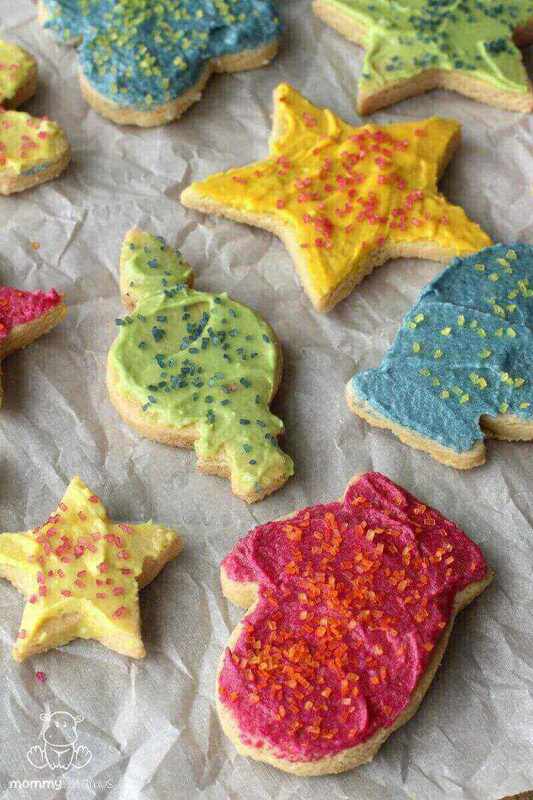 My son would love the star cookie cutter and making frosting to put on them! Millie would use the cookie cutters I’m sure… and the rolling pin! My oldest would love the colored sugar and my son would love just about anything he can get his hands on to bake. He LOVES to bake and honestly I need to make more time for him to do that. Thank you for such a lovely, loving and generous offer. My kids would be delighted with the cookie cutters! 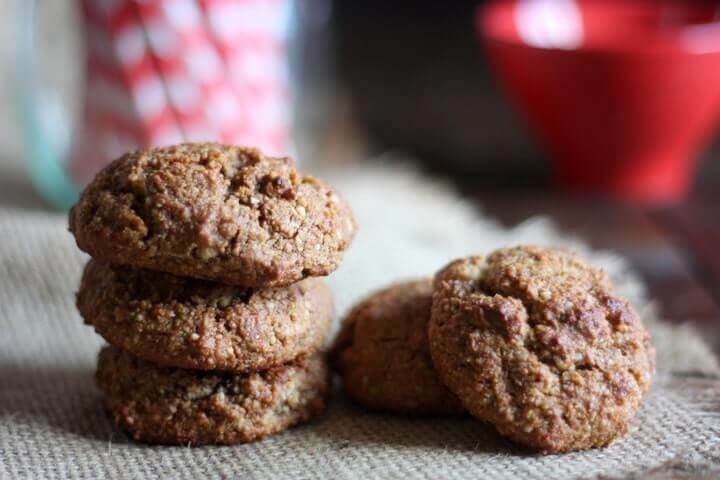 We used to eat Scooby-Doo snacks like they were going out of style but since we quit processed food I have been searching for a homemade equivalent. So much cheaper and better for you making things in your own kitchen! Yum! 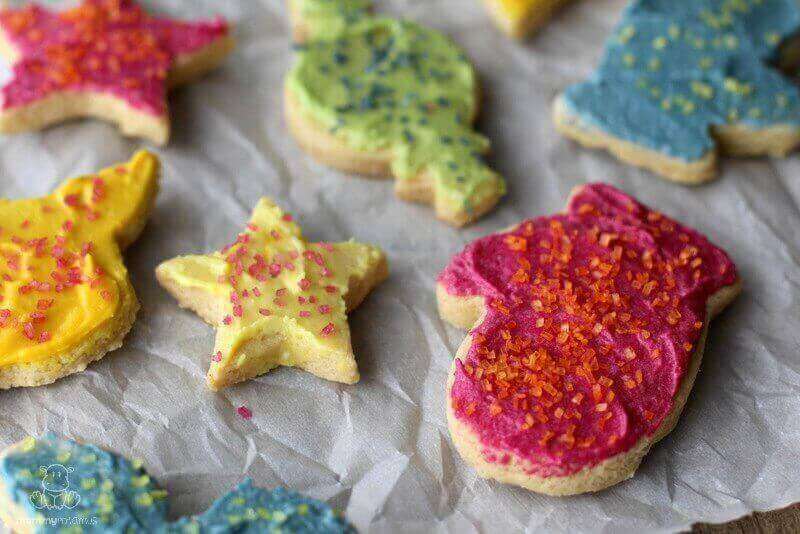 My boys would love the sprinkles, natural food coloring and the star cookie cutters! What a fun way to bake together! Oh man, they would love every item! I have 3 happy little bakers/chefs. My 3 year old boy helped me make your dry shampoo last weekend while I mixed up my deodorant! We’ve been slowly switching over to homemade everything and I threw away a big group of candy sprinkles last summer…it was bittersweet but knew it wasn’t the end of making memories in the kitchen. 🙂 Ha Ha it sounds so dramatic! Love your site and all the work you put into it. Thank you! My kids would love the star cookie cutters, the rolling pin, and the sprinkles. They love to help me bake! Definitely the food dye! Its been white frosting around here since we smartened up and chucked the toxic stuff from the store. Kids would be thrilled! My daughters would love all within the set. At the top of their list would be the natural dyes and sprinkles. They have hit a bit of puberty and realize what goes in and on their bodies affects function and appearance. my kids would go crazy for the sprinkles. I would love a healthy sprinkle option! We would love the star cookie cutters! Thanks! Oh man! Sprinkles that aren’t evil! We definitely need some of those in this house. we need ALL OF THEM but my kiddos would be into those sprinkles before i could even think of making anything! The sprinkles!! And food coloring — natural, non-GMO — way to go!! It all sounds wonderful but, I would be most excited about the natural food colourings. I ditched the nasty stuff a couple years ago but, I’d love to try these out. Colour is fun after all! She would love the star cookie cutters and sprinkles! I am teaching my 9 year old granddaughter how to cook and bake so she would like use the Maple Rolling Pin the most. My girls would likely use all of it. They love baking day. Your post brought me to tears! I so needed to read that! In the busyness of life it’s easy to talk myself out of making Christmas cookies w/ my kids, but you are right, they will remember those memories for years to come. I know I remember how excited I was each Christmas to make cutout cookies w/ my siblings. My kids would definitely love the cutouts and decorating w/ the sprinkles the best. I think the kids would love the natural food coloring! I haven’t used any fake colors because they aren’t natural!! But the rolling pin would be a close second!! I would let my daughter have it all. We live to bake. I think she would like the spatula the best for taking cookies off the tray – and biscuits. We made snowman and tree biscuit the other night for dinner. My Leebug is obsessed with sprinkles! He wants to put them in EVERYTHING! My daughters would love the rolling pin. They love to help roll out pie crust, cookie dough, pizza dough, etc. they also use rolling pins for playdoh! The food coloring definitely. My kids haven’t had anything “colored” in over a year and natural dye’s are so expensive. The 2nd would be the sprinkles because again that’s another thing we’ve given up since eliminating harmful things from our diet. My daughter loves sprinkles! She even asks to put them on her mashed potatoes! (She eats them either plain or with butter.) We would be most excited about the sprinkles. Cut-out cookies would be a favorite. We don’t do many desserts around here. The sprinkles! I’m so happy to find these! 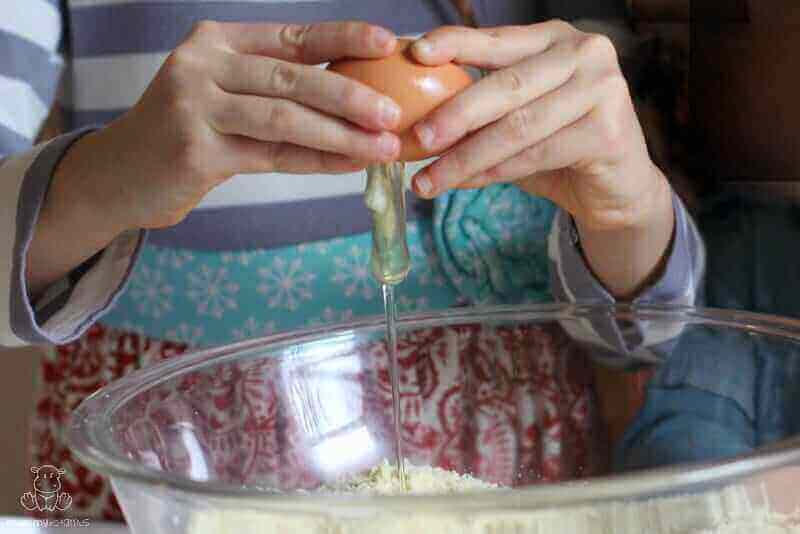 Christmas baking with my mom is one of my most treasured memories and I have been searching for ways to do this in a less toxic way with my daughter. Such a beautiful post! Thank you so much for this reminder! For me, it would be a toss-up between the jelly roll pan and the sprinkles! What a great give-away! My two boys would be over the moon to use food coloring and sprinkles! I haven’t ever purchased the natural version – and we don’t use the fake, cheap version. This would be wonderful! My 2-year-old daughter would love the star cookie cutters. Twinkle, Twinkle Little Star is her favorite song. My girls would love, love, love that they would be cooking in the kitchen with momma! 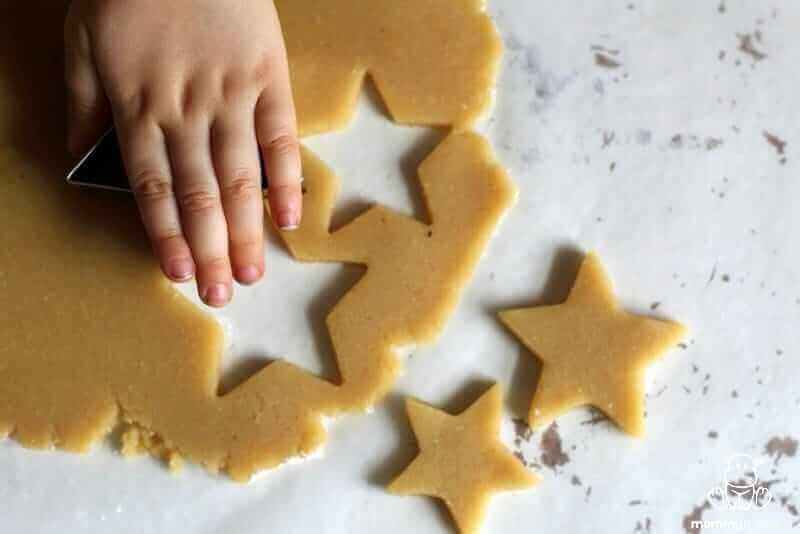 My grand nieces and nephew will use the star cookie cutter because they LOVE decorating cookies! Just looking into what to buy to decorate cookies with y son for the first time! Thank so much for showing us such a great company. My kids would love the sprinkles!!!! They would think having some green glitter on top of cookies was a super special treat!! All of my kids would LOVE the sprinkles… my oldest would also love using the rolling pin to help roll the dough! We haven’t made Christmas cookies yet this year- but it’s on our “to do” list! As a Grancy now, I love making memories with the grandchildren. They love coming to the farm to ‘work’ in the kitchen, barnyard or fields. They are great helpers and enjoy cooking …but getting sprinkles would be “over the top”! My kids would love the cookie cutters and the sprinkles! My daughter loves to use the rolling pin and also uses way too many sprinkles. She once put a whole bottle of sprinkles on like 4 cookies. We had to redistribute the sprinkles before serving the cookies! My daughter’s would go for the cookie cutters first, using them on homemade play dough AND on the Christmas cookies. Hopefully with a little wash in between. I’d give them a whirl on making fun shaped cheese and tea sandwiches for the girls. Oh, the possibilities! My daughter would use them all! She’d be really excited about the sprinkles and food coloring, though! What a wonderful and amazing giveaway! Rolling pin for rolling out the dough and topping with sprinkles! We would use the whole set but most excited about the sprinkles and dyes. It has been hard giving up making Christmas cookies but now I have a good recipe to support a real food diet. Thank you. My kids would love it all but especially the sprinkles! 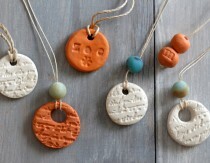 toss up between the rolling pin and the natural food eyes because they love to make play dough and some fun colors would go over big! My kids love sprinkles and making cookies with them is so much fun! My daughter would love the star cookie cutters. Love you post! And we are trying to make changes, this would be a wonderful gift! They would love the sprinkles, which are a rare treat. I’m going to love the Stainless Steel Jelly Roll Pan. The kids will love the cookie cutters and sprinkles! My son would use the cookie cutters the most! My son would love it all, especially the sprinkles! The natural food colouring or my kiddos! They love colourful treats, but we don’t use artificial dyes so this would be a wonderful, memory making alternative! My little one would adore the cookie cutters. Really any time she gets to help in the kitchen, she is excited! As little as I can remember, Christmas cookie baking has been a tradition that I’ve grown up with! What a sweet post! And a good reminder 🙂 Thanks. 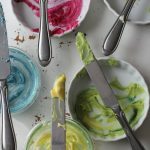 I love having these non-toxic alternatives for sprinkles and dyes! My daughter would love the sprinkles. My 12-year-old would love the sprinkles, my 10-year-old would love the natural food color because he could make his cookies red, and my 4-year-old would love the cookie cutters! I’d love to win the food coloring and sprinkles! So excited to see naturally colored sprinkles and dye! My daughter would definitely love the sprinkles the best!!! The rolling pin and cookie cutters would be the biggest hits around here. Even if we are not making edible goodies the kids love to make play-dough goodies! 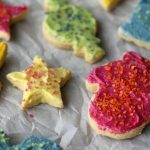 My kiddos would love to use those sprinkles on top of their sugar cookies! Three children and lots of choices to go around. I imagine the food dye and sprinkles will be a favorite. We love to paint our cookies with dyed egg yolk and I can only imagine how beautiful these natural colors will be. I would love to share this with a friend, however she is highly allergic to maple. Could honey be used instead? 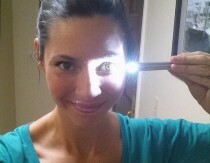 Just love your blog and helpful tips, recipes, etc that are so helpful and healthy! Yes, honey is a perfectly good substitute in this recipe. So glad you have found my posts helpful! I followed the instructions exactly and my dough isn’t staying together! It’s just one big crumbly mess. 🙁 Is it because I used a gluten free flour and not just almond flour? Yes, that would be the reason. Gluten-free flour mixes often absorb more liquid than almond flour alone. What could you use in place of the arrowroot powder? I don’t use any of those starches right at the moment. Hi can these be frozen for a week? Not sure what went wrong in the recipe for us, but it failed. It never firmed up to the point where I could get a ball. I put it in the fridge anyhow, and then kept checking on it in 20 min increments. After 2 hours, it still didn’t firm up. I added more arrowroot to try to absorb the excess liquid. Still didn’t work (and now the batter strongly tastes of arrowroot). I had planned on making these ahead for Chanukah tomorrow night with the Chanukah cookie cutters (since tomorrow I’ll be busy making the latkes, sides, and main course). I am going to try to salvage the dough by cooking it in a pan (like one of those giant cookies that they sell at the mall) and hope for the best. Your recipes normally work out great for us. I think this is the first one in over 5 years that did not. 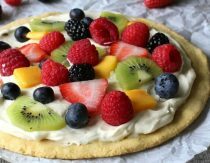 Based on so many other recipes that did work along with so many others having success with this recipe, I opted to just comment rather than use the star system with a bad rating. Hi Nancy, I’m so sorry you had trouble with the recipe! I’m racking my brain to figure out what could have happened, but based on your description you should have been able to easily form a ball. Did you by chance double the recipe or cut it in half? Sometimes I do that and then forget to cut one of the ingredients in half or something. It’s made for some pretty funny looking pancakes (which had double the amount of baking powder that was called for), but having your Chanukah cookies flop is not funny at all. I’m so sorry again – hopefully you’ll have a wonderful celebration anyway! We can’t have dairy in our household. Can you recommend something other than butter for the cookies? 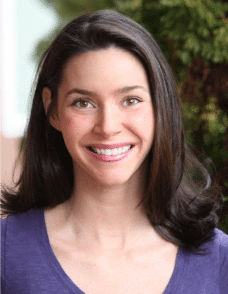 Coconut oil or shortening? Nice work! I feel so sad I can’t taste almost any sweet because Im allergic to EGGS, and this cookies look so good ? These look so perfect! Will it ruin the color of the palm shortening icing if I use regular honey in a bottle rather than the thick honey that you link to? Possibly, but more importantly it will probably ruin the flavor. For some reason that specific honey is the that works best in this recipe from both a flavor and texture perspective. Oh Heather, I’ve made so many of your recipes that I had no reason to believe that these would turn out as anything other than wonderful. But this recipe is just plain awful. The dough was so runny, I kept adding almond flour to thicken it in between cooling it. I ended up adding about 1 1/2 cups more flour than the recipe called for and the dough was still impossibly runny and sticky. I would say about 1/4 of the dough was wasted because it stuck to our fingers so thoroughly as we attempted to form it into some semblance of a cookie shape. Do you know how much almond flour costs, or vanilla, or pastured eggs and butter? This was a waste of money at a time when our food budget is stretched to the max. Once the cookies finished baking, the taste was quite off, possibly due to the excess almond flour. The frosting as well was a huge disappointment. I really think this post needs to be deleted until you’ve had a chance to revise the recipe. So very disappointing! Goodness, it’s hard to know what to say. I totally get the frustration with wasting ingredients, but I just made this recipe once again and it worked beautifully for me. I can’t imagine how 3.5 cups of almond flour would have still been sticky with the relatively small amount of liquid called for in this recipe, so how things went so terribly wrong is a total mystery to me. I’m sorry it did, though!